Truck parts can be expensive – seriously expensive. If you own a trucking operation, or simply own your own truck, and have bought spare parts before direct from the truck manufacturer, then you will have realised just how expensive they can be! With a premium brand comes a premium price tag, after all. But much like choosing cereal at the supermarket, say for instance Kelloggs instead of home brand, there can be little difference when it comes to aftermarket truck parts – aside from the fancy packaging. Aftermarket truck parts are parts produced to match an original manufacturer’s specifications. A copy, if you will. And while some of these might not be up to scratch – think dodgy copies of western clothing designs made in China – others can show no difference in the slightest, with specifications as well as wear. When you choose quality aftermarket parts you can be assured that they will go the distance. 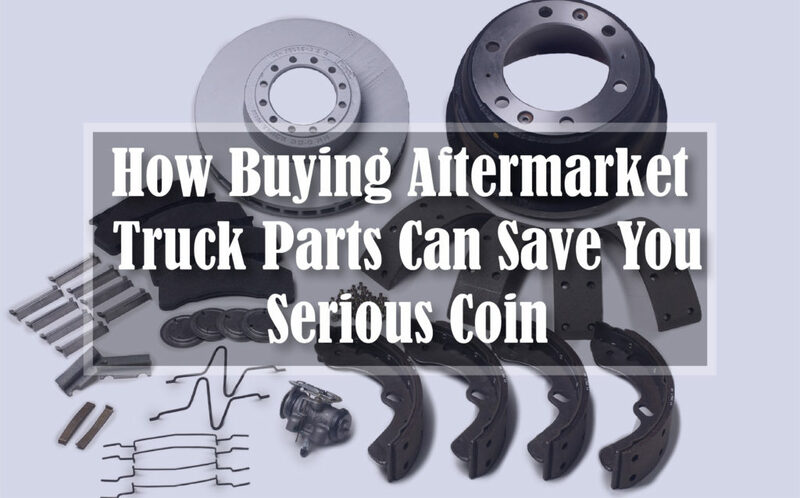 Aftermarket parts come at considerably less cost than original manufacturer parts, which means that you can save a whole heap of coin – particularly if you own more than one truck. The more aftermarket parts you purchase instead of original manufacturer parts you purchase gives you more and more savings as the years roll by. One of the questions that often crops up when it comes to aftermarket parts is the question of original truck warranty. Many people think that original warranties always require original manufacturer parts, however oftentimes this simply isn’t true. If you are concerned whether an aftermarket part used in your truck will void your warranty, then it’s time to dig it out and read into the small print. If you’re still a little confused, call the number on your warranty and they’ll be able to provide clarification for you. Like aftermarket parts, you also have the option of choosing a mechanic that isn’t the manufacturer’s mechanic. That doesn’t mean that they don’t have experience working with your exact manufacturer, make and model of truck. Again, you should look at the warranty to see whether you are required to visit a particular mechanic as part of your warranty conditions or not. Oftentimes you can save more extra coin here too. 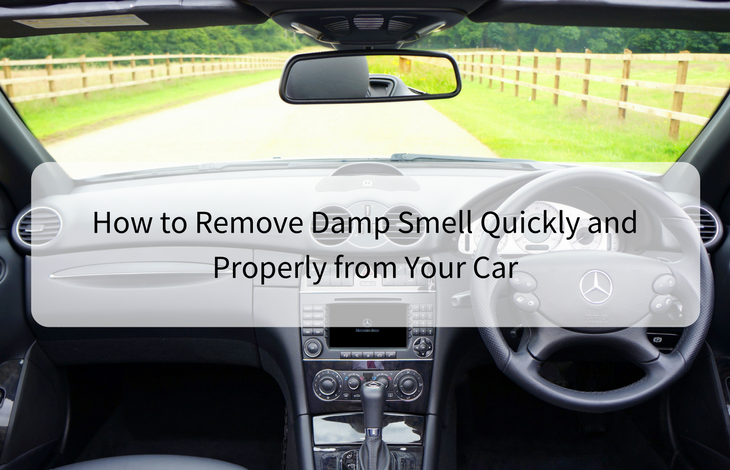 If you shop around for mechanics or ask people in the industry for recommendations, then you are likely to find a good deal – if you just put the effort into the hunt. It’s a good idea to stock up on aftermarket parts if you own your own fleet of trucks. You’ll probably be aware that some parts in your trucks break or need replacing more regularly than others. Always having spares on hand means that your trucks will be back on the road faster, and you won’t have to sit around twiddling your thumbs waiting for a spare to arrive – or worse, need it immediately and have to pay top dollar for it. Choosing aftermarket parts really is a no brainer – who doesn’t want higher margins on their profits, after all? If you own one truck or many trucks, you’ll be happy to know that you can source top quality aftermarket truck parts right here in Australia with reputable businesses. Look for the best in hino truck parts with a local business, one that provides good customer service and has fast shipping so you get your parts to you quick. Buying aftermarket parts for your truck is just one of the many ways in which you can save yourself money around your business. Have a think about what other ways you can save a dollar or two here and then – you’ll be surprised at just how quickly those savings can stack up.